Respect and Security are two of the building blocks in a healthy marriage. When either of these needs are neglected, the foundation of your relationship begins to crack. 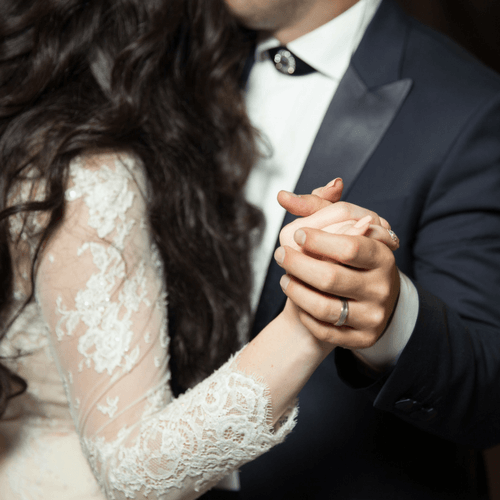 It is true that no two marriages are the same, but there are some overarching principles and tools that can help you get back to the heart of the marriage. We don’t just help you identify the issues in your relationship. We teach you tools and help you use them. Our results-oriented approach will put you back on track to realizing the true potential of your marriage.